When you purchase a new or used car, you are often required to provide a portion of the price of the vehicle up front if you’re financing it. Whether you choose in-house financing at the dealership or find a lender on your own, a down payment is usually necessary. You have several options to access financing for a new or used car. You’ll want to compare interest rates and loan terms before you apply for financing. Bank or credit union. Talk to the lender at your bank or credit union. See if you can get special rates as a member. In addition, you can check other local banks and credit unions to see what they have to offer. Online financing company. 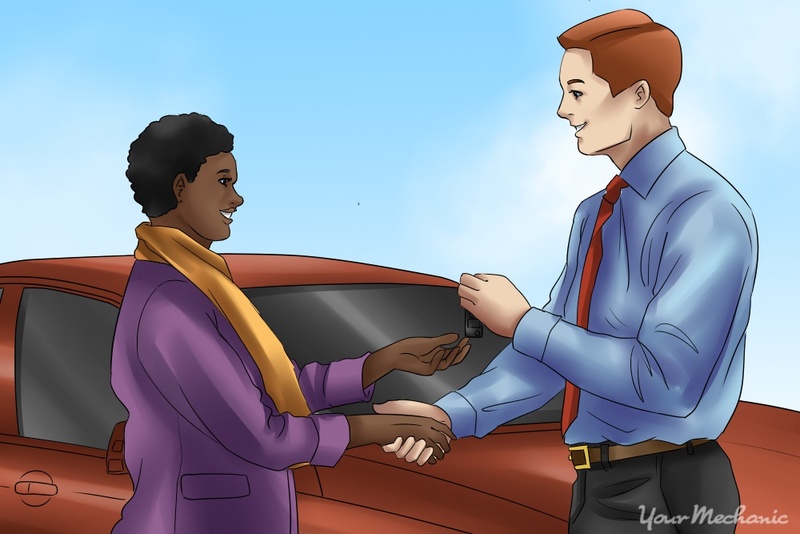 You can also find a selection of lenders online to finance your purchase of a vehicle, such as MyAutoLoan.com and CarsDirect.com. Make sure to check customer reviews to determine the experience others have had with the company. Dealership. Many dealerships work with local financial institutions to help set up potential buyers with financing. Be wary of added costs in the form of fees when using dealer financing, as these add to the overall cost of the vehicle. Tip: Consider getting pre-approved for vehicle financing before searching for a vehicle. This lets you know how much you qualify for and can keep you from going over your budget. Step 2: Compare rates and terms. 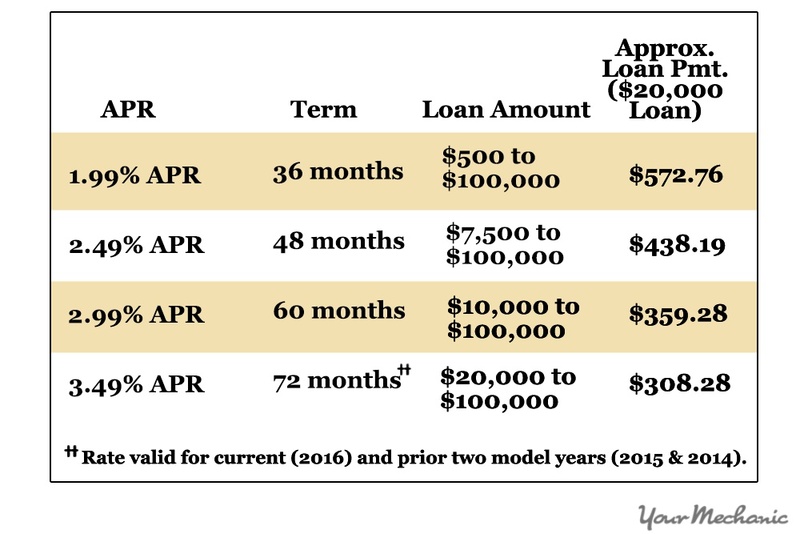 Compare the rates and terms that each lender offers. Make sure that there are no hidden fees or other tricks that lenders use, such as a balloon payment at the end of the loan period. Step 3: Make a list of your options. You can also create a chart or list with the APR, loan term, and monthly payments for all of your financing options so you can easily compare them and select the best one. You should also list any sales tax, which is determined by the state you live in, as part of the overall price. Once you’ve selected a lender, you must apply for a loan. When you’re approved, you’ll find out exactly how much of a down payment is required. Step 1: Determine the down payment. The down payment is usually a percentage of the total price of the vehicle being purchased and may depend on the age and model of the vehicle, as well as your credit score. Tip: It is a good idea to determine your credit rating before approaching a lender. That way you know what type of interest rate you qualify for and how much of a down payment you need to make. When determining how much you have for the down payment, you need to keep in mind certain factors. The most prominent of these is if you plan on trading in a vehicle, but also includes the amount of cash you have on hand, such as in a bank account. Reducing the cost of your monthly payments is another consideration when thinking about how much to put down. Tip: When using a trade-in, make sure to wait until you have the final price of the vehicle before offering it. Otherwise, if you are buying from a dealer and tell them beforehand, they might tack on extra costs to make up for what they are losing in the trade-in value. Step 1: Know the value of your current car. Calculate the trade-in value of your current vehicle if you have one. This amount will be lower than the sales value. Check with Kelley Blue Book’s What’s My Car Worth, which lists trade-in value separately from the Blue Book new and used car prices. Step 2: Tally up your finances. Figure out how much you have in savings or other accounts for the down payment. Consider how much you want to use. Even if your lender only requires 10%, you may want to pay 20% down to ensure you owe less than what the vehicle is worth. Step 3: Calculate your monthly payments. Determine how much money you have to pay each month. Increasing your down payment will reduce your monthly payments. 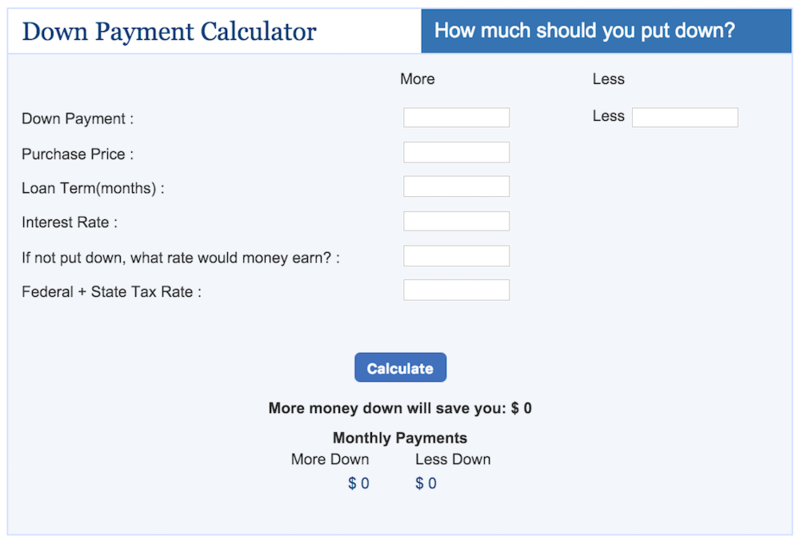 Sites such as Bankrate have easy to use online calculators. Note: Paying more on a down payment reduces the total amount financed, meaning a lower cost to you, in finance charges, over time. Now that you know your budget and how much you can afford to put down up front, it is time to shop for a vehicle. If you got your loan amount pre-approved beforehand, then you know exactly how much you can afford. Step 1: Choose if you want to buy new or used. Determine if you’re buying a new or used car and what model you want. Dealers usually have a higher APR on a used car due to the higher rate of depreciation of a new car. With the many unknowns a used car brings, including unforeseen mechanical issues due to the vehicle's age, a higher interest rate ensures that a lender still makes money on the purchase of a used car. 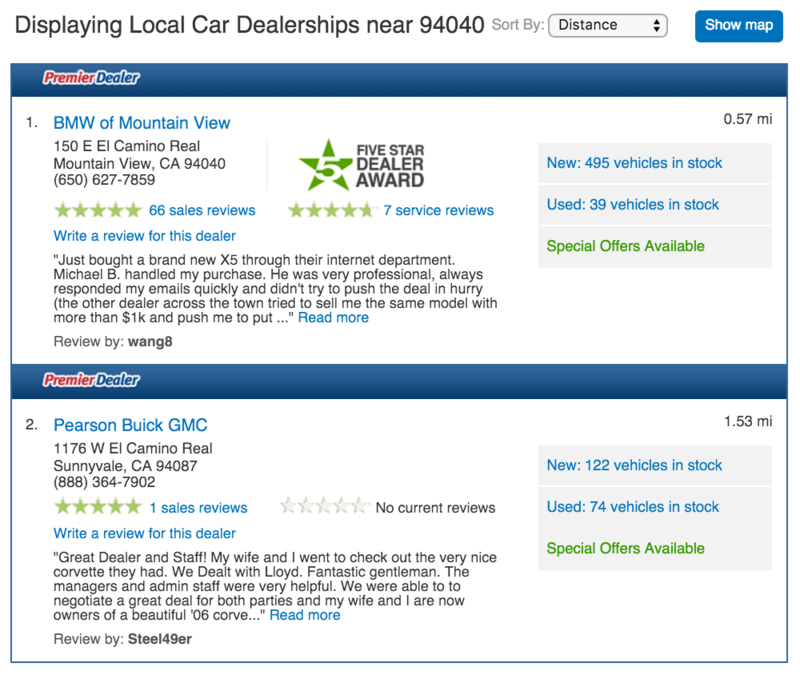 Step 2: Compare dealerships. Compare dealerships to determine the price on your desired model. Edmunds has a helpful dealer rating page. Step 3: Factor in extras. Include any extra options on a new car in the price. Some options and packages are included, while others may be added at an extra cost. Step 4: Negotiate the price. Negotiate the price with the dealer to save money. This is easier to do with a used car, as you can use any mechanical problems to your advantage when trying to negotiate a lower price. Once you have a price, calculate the percentage required by your chosen lender for the down payment. The percentage of the total price that you should put down as a down payment depends in large part on whether you are buying a new or used vehicle. Your trade-in also has an effect on how much you have to put down and can even act as a down payment if it’s worth enough or if the value of the vehicle you want to buy is low enough. Step 1: Calculate the down payment. For a used car, the average down payment is around 10%. GAP coverage (the difference between the value of a car and the balance owed on it), while costing a few hundred dollars to a thousand dollars, should provide enough to offset the difference between what you owe and what your insurance company gives you if the vehicle is totaled early on. If you are set on buying a new vehicle, 10% down is probably not enough to provide the equity needed to cover the balance of the loan. Luckily, you can get new-car reimbursement coverage in case your new vehicle is totaled or stolen within the first two years that you own it. To figure the down payment you need, multiply the total amount by the percentage required by the lender, minus the value of any trade-in you have, to get the amount you need to put down. For instance, if you were told you need a 10% down payment and you’re purchasing a $20,000 vehicle, your down payment would be $2,000. If your current vehicle has a trade-in value of $500, you would need to have $1,500 in cash. 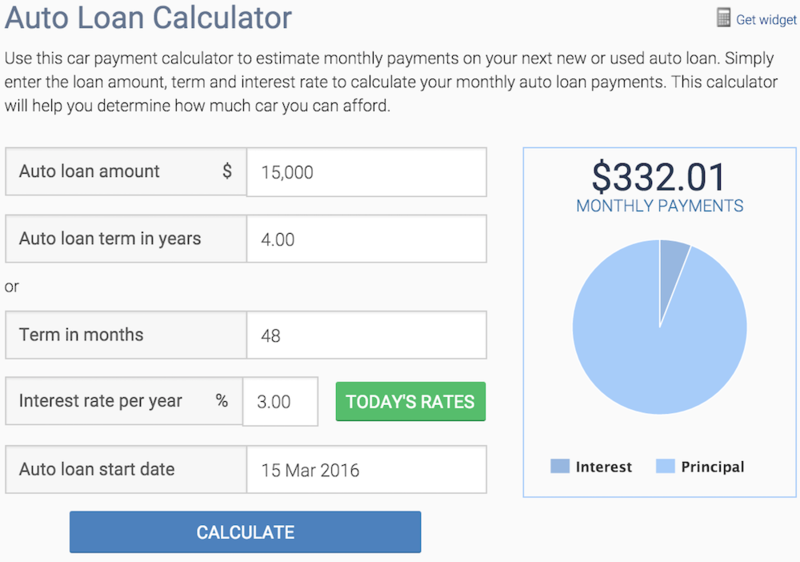 You can find a down payment calculator at a site such as Bankrate that lets you know how much you pay per month depending on the amount you put down, interest rate, and loan length. Getting the car you want for a price that fits your budget is important. You should consider putting down as much as you can when purchasing a new or used vehicle. In addition, find out the worth of your trade-in by visiting sites on the Internet. If needed, have one of our expert mechanics perform a pre-purchase car inspection to determine if anything needs to be fixed on your vehicle, increasing its value. Q: there is sediment and rust on the dipstick.